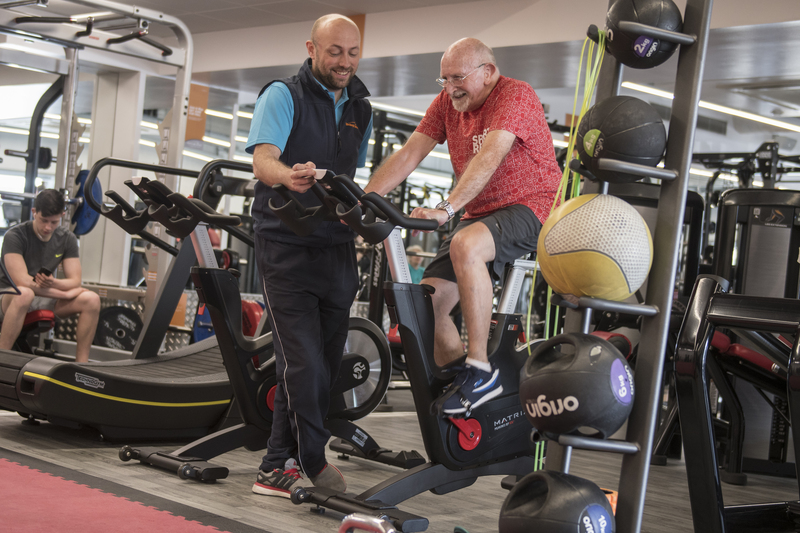 Edinburgh Leisure is offering non-members the opportunity to try out their facilities with a free 7-day pass. The offer runs from Monday, 15 April and runs until Tuesday, 30 April 2019. Available exclusively online via the Edinburgh Leisure website, the pass gives customers seven days consecutive free access to gyms, swimming pools (including their saunas and the Turkish Bath at Portobello), and classes, subject to class space. With 30+ venues including 10 swimming pools, 14 gyms and 700+ fitness classes per week, Edinburgh Leisure is the ‘biggest club in town’ providing the widest range of fitness classes, state of the art facilities and community-based programmes across the capital, creating opportunities for everyone to get active, stay active and achieve more.